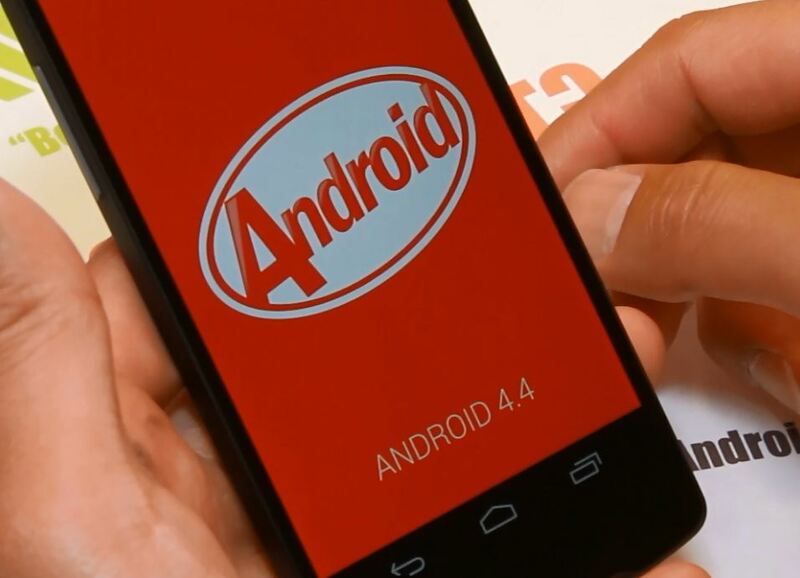 I finally got my hands on the LG G4 and unboxing this new bad boy was a pleasure. First off, the LG G4 is a huge improvement over last year’s LG G3, which in my opinion had one of the best smartphone cameras with its laser-focus and 4K with OIS. Although I was not planning to get a Galaxy Note Edge because I felt like the edge screen wasn’t such a big deal, I ended up getting one during my visit to South Korea and really falling in love with the device. 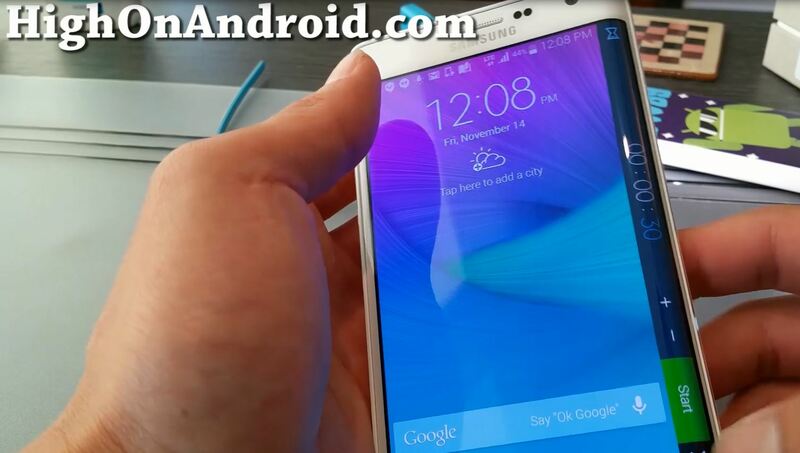 The Galaxy Note Edge is a slightly-modified version of the Galaxy Note 4, which comes with an edge screen that allows you to access your app shortcuts, put news/stock tickers, use it as ruler/voice recorder, and even some more. If you set your nighttime hours, the Note Edge will even act as a clock. Yes! 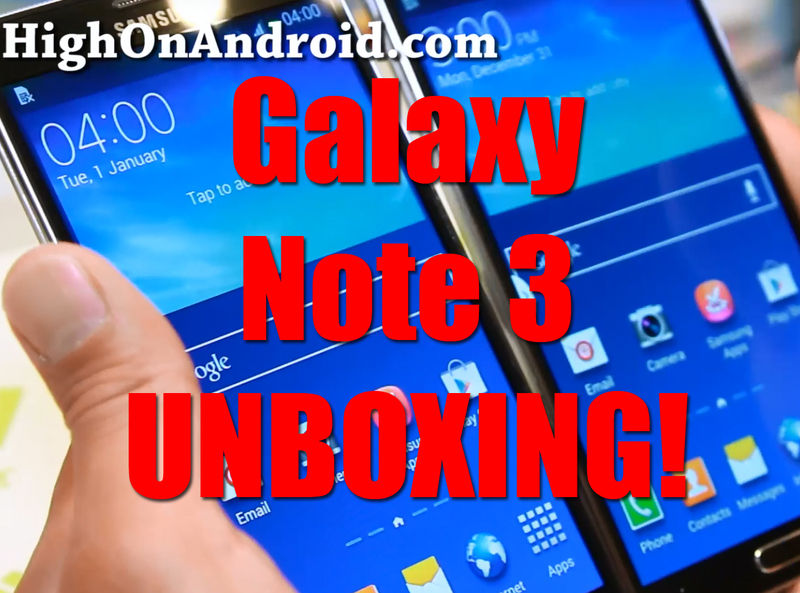 I just got my brand, new Galaxy Note 4 and I have to say, this is the best Note series Samsung has made. The new Note 4 comes with a slew of features along with the Snapdragon 805 processor and Quad-HD screen, all of it working smoothly along with some extra features with the S-Pen. 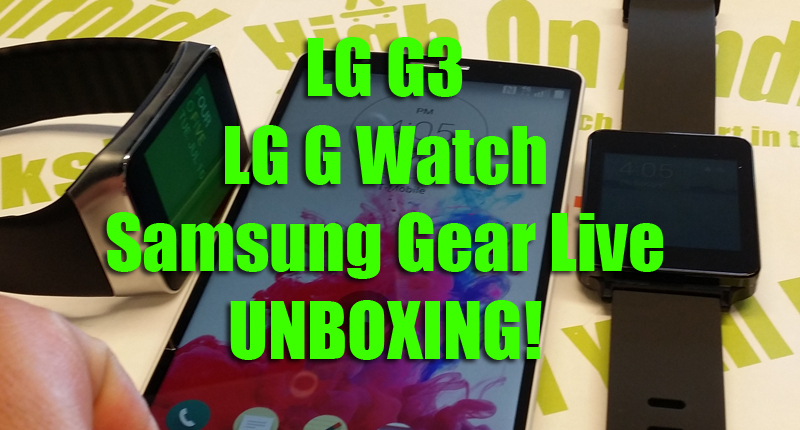 LG G3, LG G Watch, and Samsung Gear Live Watch UNBOXING! Yes! I’ve been waiting for LG G3 for quite awhile now since last year even before LG announced it and finally it arrived! 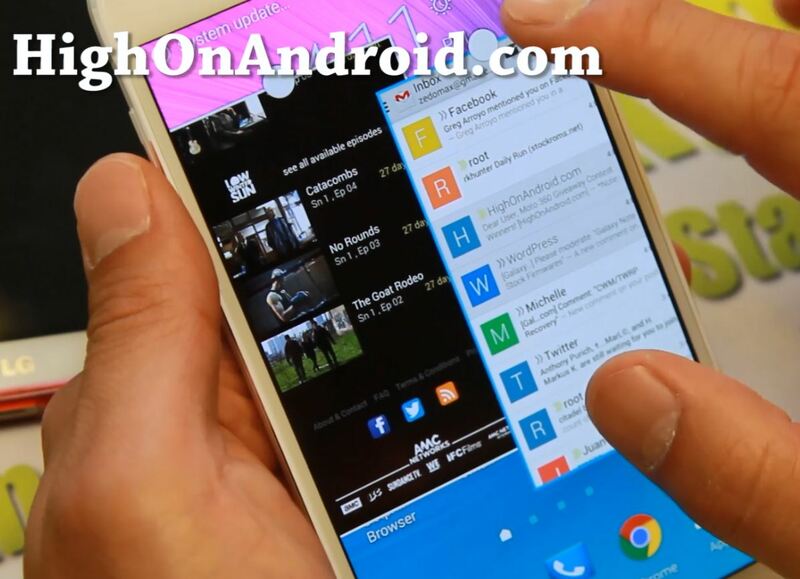 Thinking about getting an HTC One M8? Well, I just got the brand, new HTC One M8, here’s a video unboxing of it. For the record, I did not read any reviews or specs, I skimmed most of the reviews, so I didn’t know anything about the specs of the phone before unboxing to keep it “unbiased”. 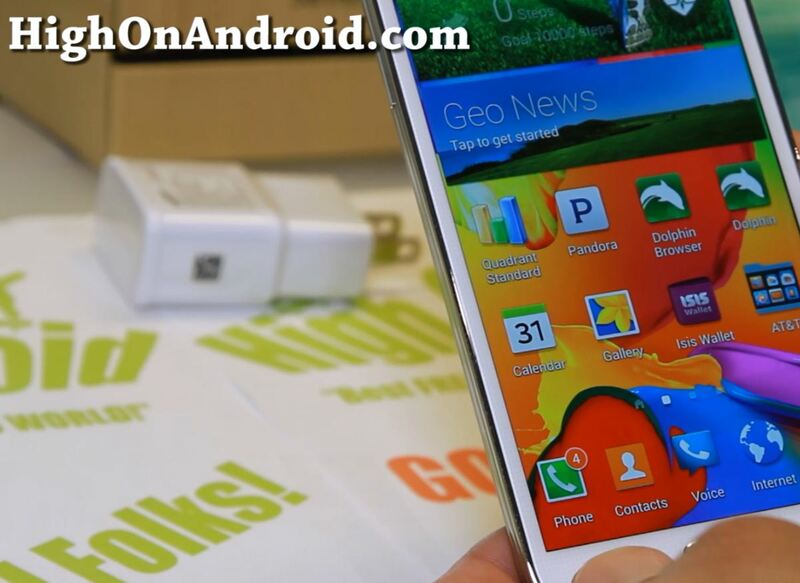 Sony Xperia Z Ultra Unboxing!